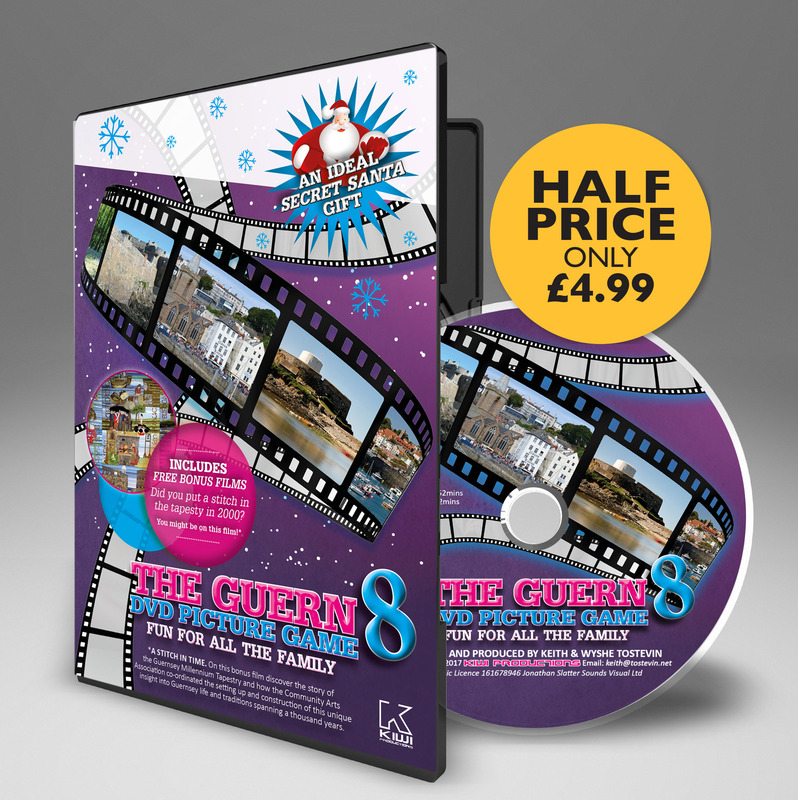 If you think you’ve got a handle on Christmas’ mix of Christian, pagan, and various national traditions, then I’m afraid that it’s not that simple … and here’s one more twist to add to the pot. 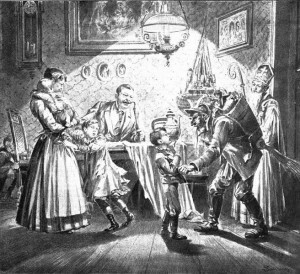 In Austria and Hungary, and some parts of Croatia, Slovakia, Slovenia, and Northern Italy, a rather bleak myth describes what happens during the Christmas season to children who have misbehaved during the past year. 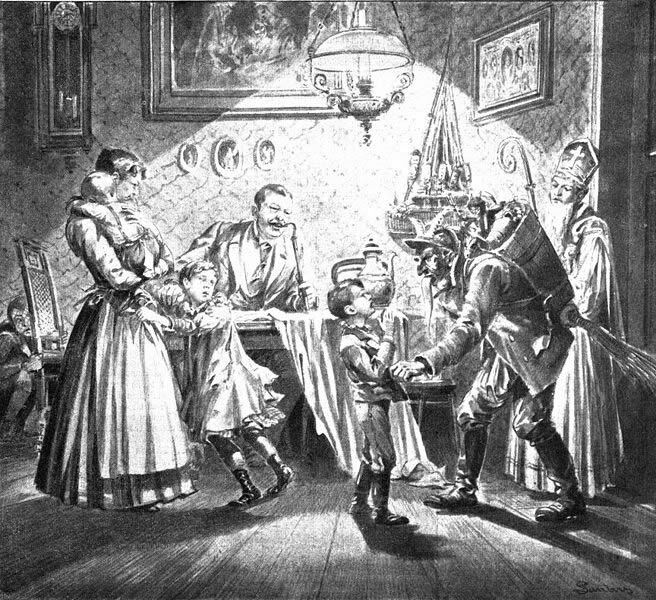 According to legend, naughty children are paid a visit by Krampus who, unlike St. Nicholas, who brings gifts and treats, punishes and warns children that they need to change their ways. Krampus accompanies St. Nicholas during the Christmas season, as he does his rounds. He’s known by many names across the continent, such as Knecht Ruprecht, Klaubauf, Pelzebock, Schmutzli and Krampus. The word “Krampus” derives from the Old High German word Krampen, which means “claw.”. He often appears as a traditional red devil with cloven hooves and goatish horns, although he can also appear as an old bearded wild-man or a huge hairy beast. He is often depicted carrying the children in chains or in a basket to a fiery place below. Traditionally, in early December young men would dress up as the demonic Krampus and take to the streets, terrifying children. This still happens today and modern Krampus costumes usually include sheep’s skin, horns, and wooden masks.